While studying advertising at the University of North Texas, I collaborated with other students on many projects, including some which are featured here. 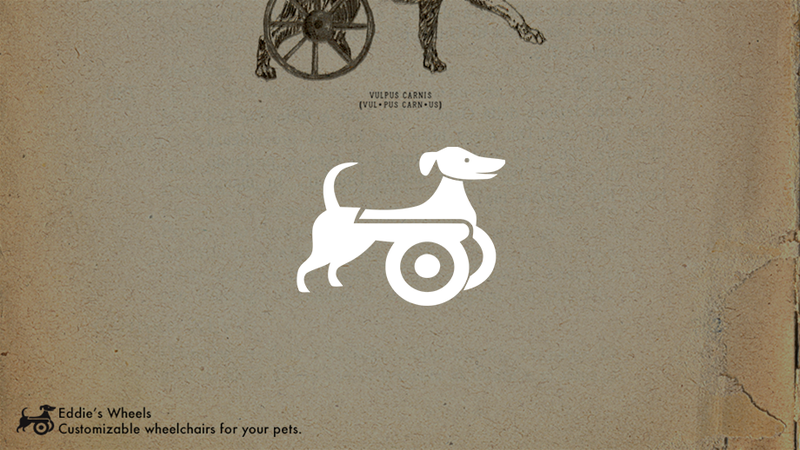 In addition to serving as art director on many of these, I also produced work on my own for real-world clients. Check out some of my favorite work below. 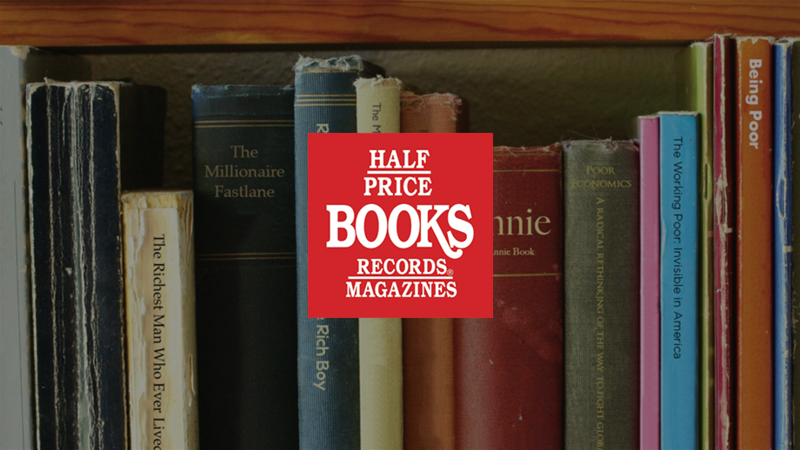 This print campaign showcases the wide range of selections that Half Price Books offers, tying them together with a fun and intelligent theme. 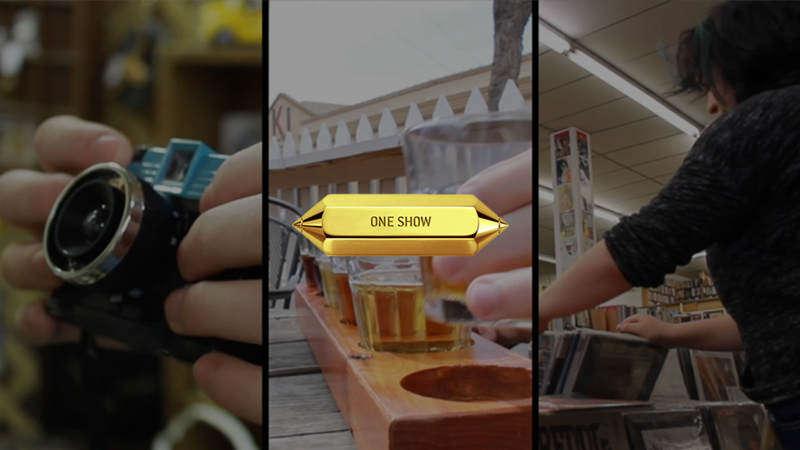 During our final semester at the Mayborn School of Journalism, my partner and I created a video as an entry to the 2014 The Young Ones Competition. We wrote, shot, and edited this short film in one week. This simple campaign is one of the oldest seen here. 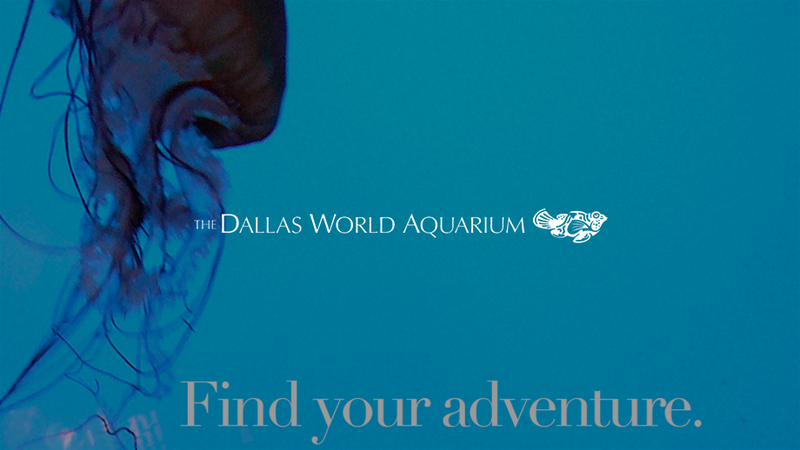 It was created to inspire residents to visit the great wonder of the aquarium, right in their area. 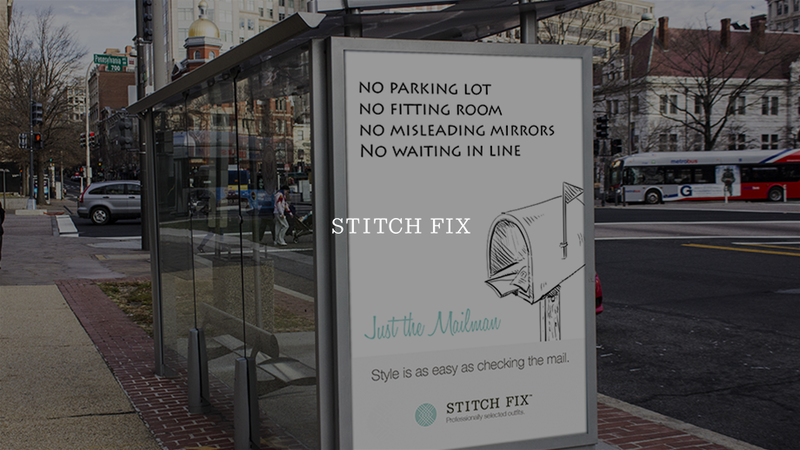 Tons of things are available to order online, but Stich Fix offers a unique twist. 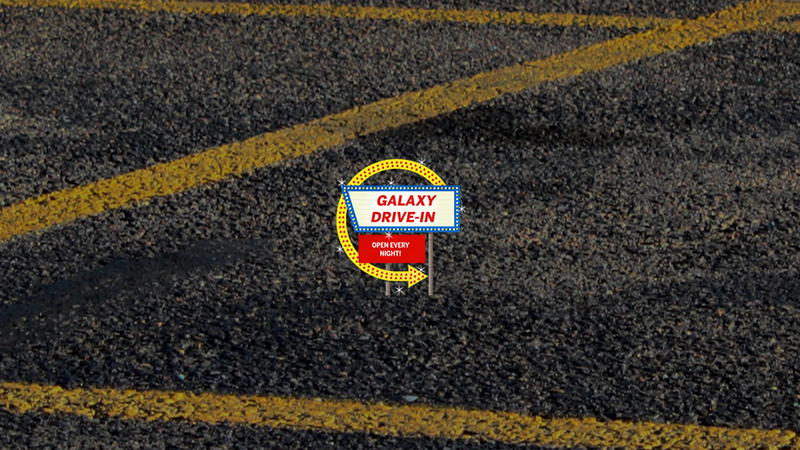 With this outdoor campaign, we sought to place it among other common things that are found for purchase online. 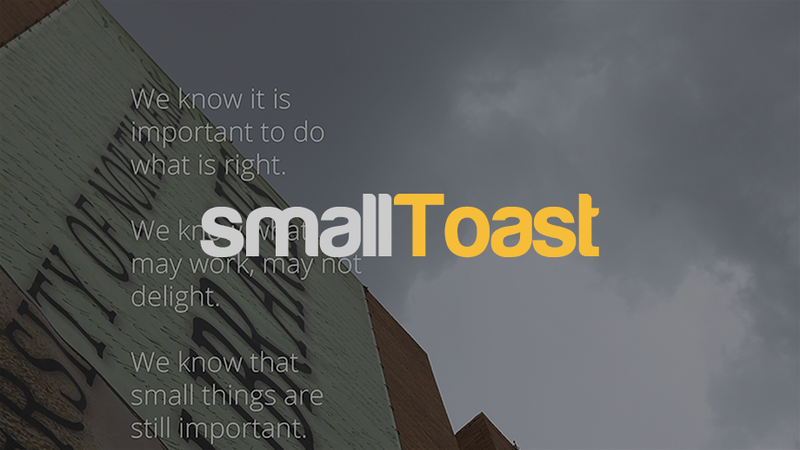 smallToast needed some creative for their internal culture and company values. I wrote the copy, did the photography, animated a video, and designed the entire piece for them. 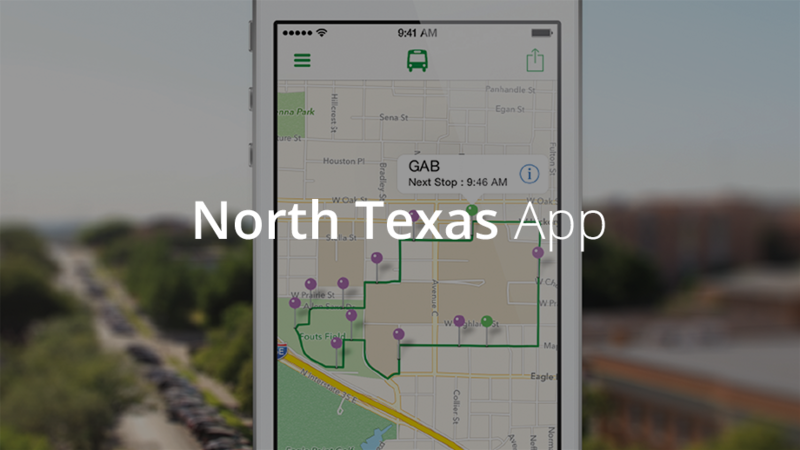 To showcase all of the 12+ features of North Texas App, I created a campaign that could be adapted for print (magazine, & posters) or digital (social media, & web), while maintaining a consistent brand. Not only do they utilize original photography, but they also are recognizable thanks to the bold white iPhone showcasing various screens from the app. These were printed on glossy 13x19 paper and hung around UNT's campus during the Fall 2012 semester. As our assignment for the Advertising Campaigns class at the Mayborn School of Journalism, we formed student agencies. 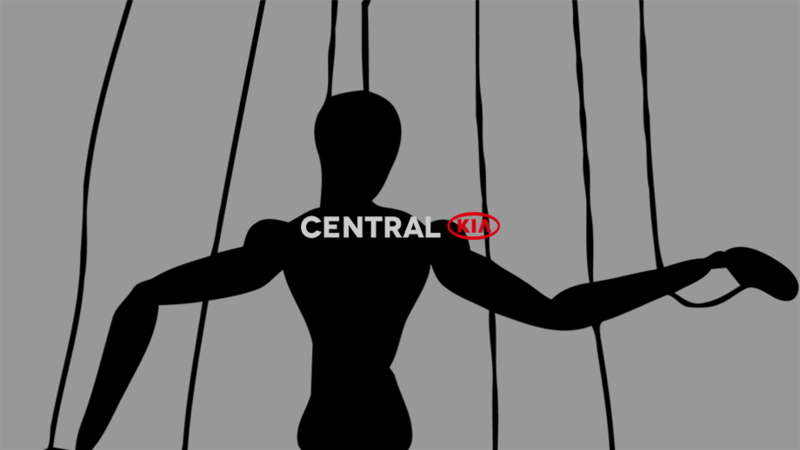 For our agency, Centroidal, I served as Art Director of our ad creative, and branding. This spot was concepted by our creative team of myself and Casey Cummins, where we both contributed to copy and direction. 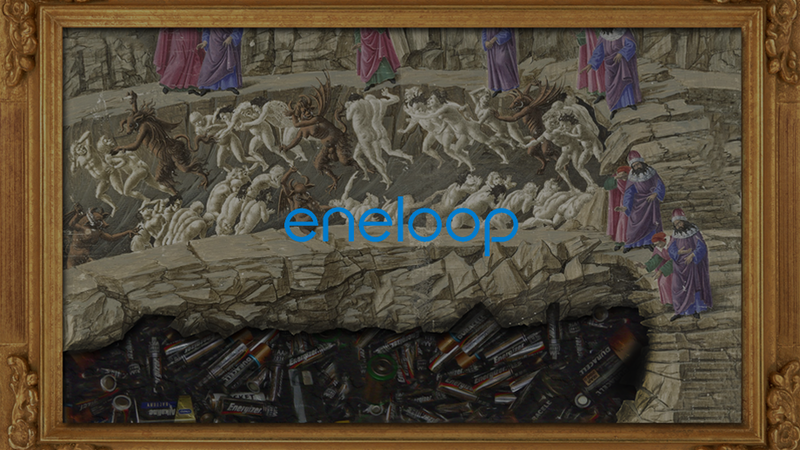 My final responsibility in this project was the production and art itself.